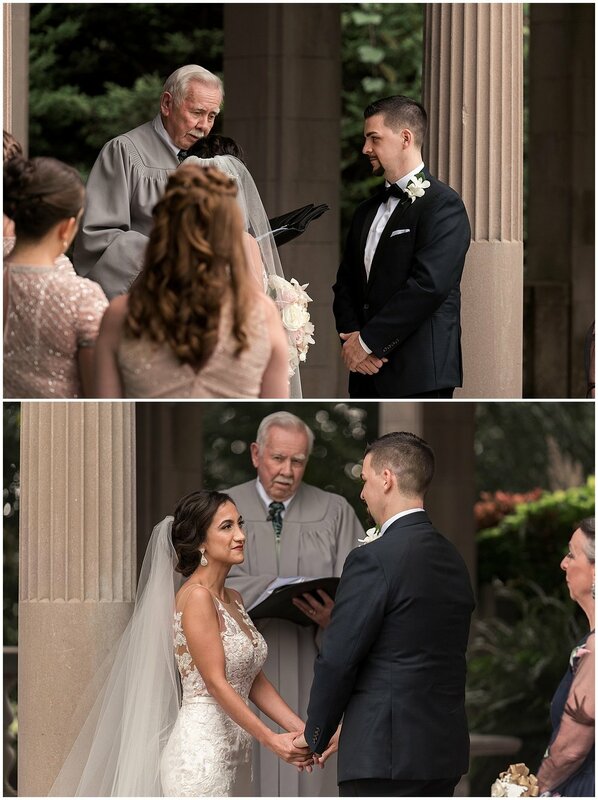 Jackie and Stefan’s late summer wedding day at Eolia Mansion located at Harkness Memorial State Park was intimate and full of love. The stunning landscape of the Eolia Mansion garden was the perfect setting for Jackie and Stefan’s wedding ceremony. 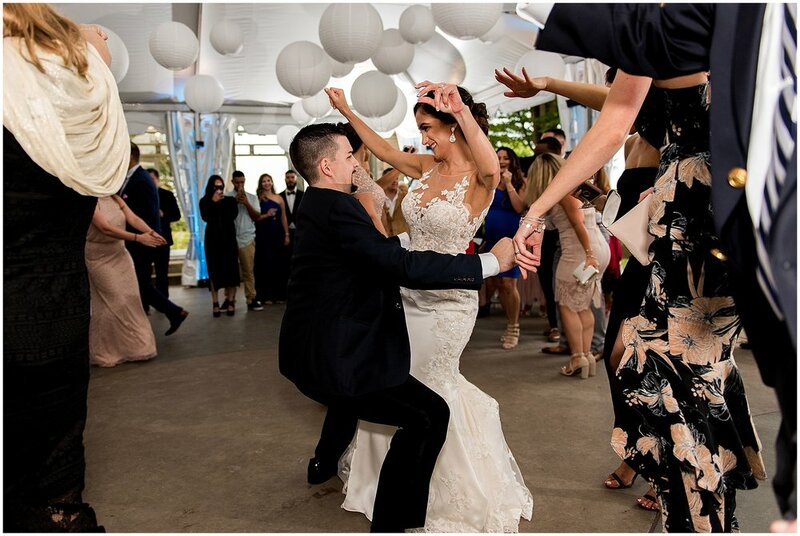 Located on the Connecticut shoreline, the scenery of Harkness Park makes for a picture perfect wedding venue. Jackie and Stefan worked with me to create a wedding timeline that allowed them lots of time to be present with their friends and family during cocktail hour. 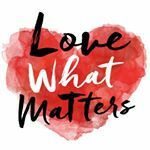 Taking the time to slow down and soak up time with your loved ones is always something I always encourage my wedding couples to think about when we are creating a wedding day timeline. 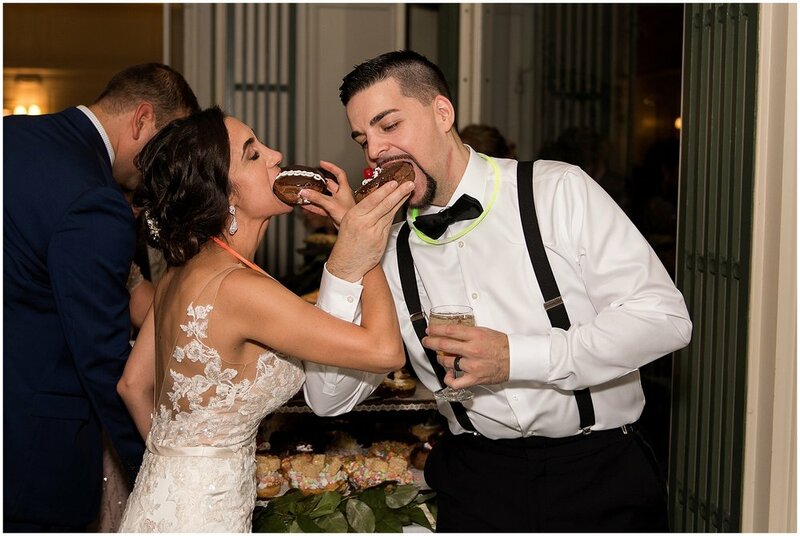 From the simple and elegant wedding cake to the handmade doughnut tower and a reception filled with glow sticks and tons of dancing, Jackie and Stefan’s wedding day was filled with personal and unique touches and a crazy amount of love.